When Ian Maliseni arrived in a rural village outside Malawi’s capital last week, he saw young children with small, malnourished bodies bending over their swollen bellies as they frantically dug holes in the yard, looking for mice and bugs to eat. Maliseni, the founder and executive director of a local charity, Urunji Child-Care Trust, gave them fortified blended food and the children looked up with sunken eyes, thanking him and thanking God. More than 2.8 million people in the small, southeast African nation will lack enough to eat in the coming months in the gravest food crisis Malawi has seen in a decade, due to severe floods and drought that ruined this year’s harvest. 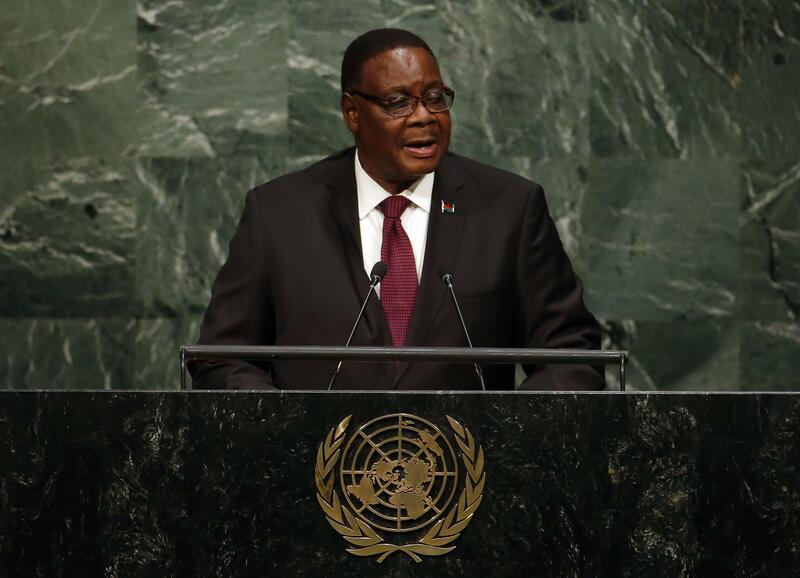 Amid the economic hardships, Malawian President Peter Mutharika appealed last week to the international humanitarian community for $150 million to help those at risk. However, locals and experts said money alone is not a long-term solution for poverty, and an ongoing government corruption scandal could deter foreign aid and investment. 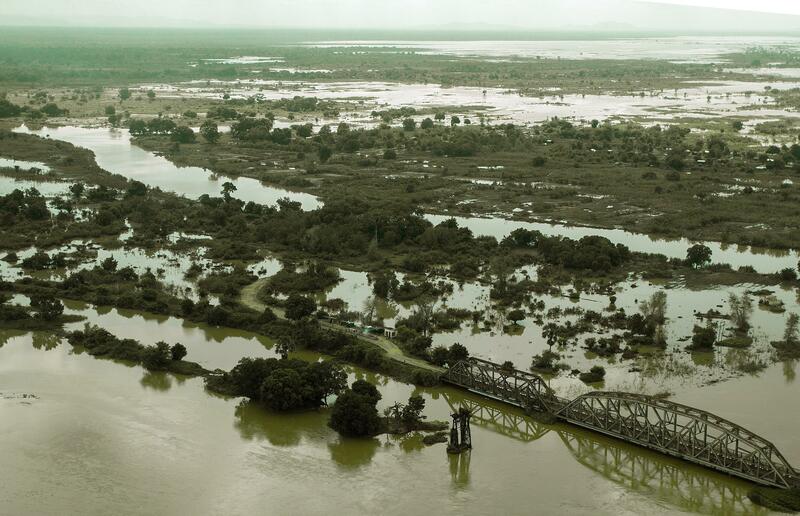 The United Nations World Food Program said Friday that floods in January and February “were the worst in living memory in Malawi,” washing away homes and food stockpiles and drowning fertile land. The torrential rains were followed by prolonged periods of drought, which further reduced crop yields. 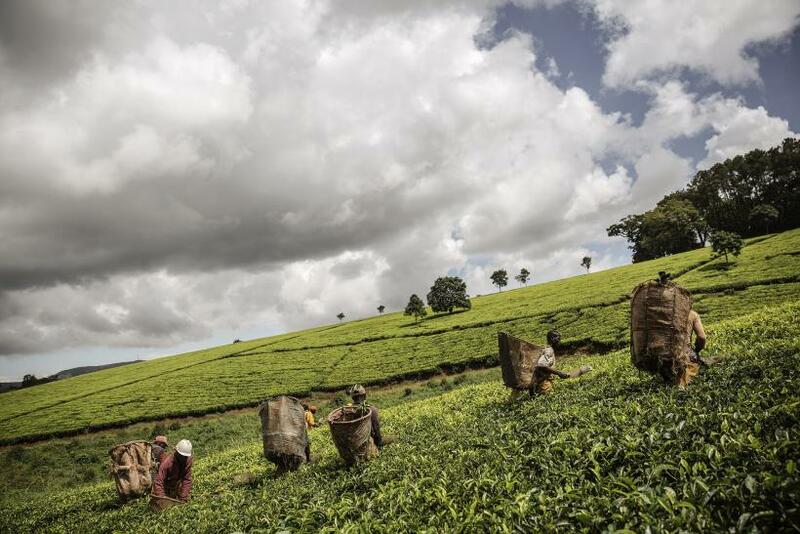 Malawi, whose economy is largely reliant on agriculture, lost about 60 percent of its harvest because of the natural disaster. So far, the United States has pledged $50 million to help the landlocked, impoverished country, and Mutharika said he expects more donations in the public and private sectors. “I’ve assured the Malawi people that under my watch nobody would die from hunger. Nobody will,” the Malawian leader said Friday during a discussion in New York City at the Council on Foreign Relations, a nonprofit think tank. But a massive financial scandal, dubbed “Cashgate,” could stand in the way of much-needed aid and future investment. Government officials allegedly stole an estimated $250 million in public funds by exploiting a loophole in a computer-based information storage system. More than 120 people are under investigation, including the former attorney general and administrator of justice. A Malawian court this month sentenced a lead suspect, former ruling party official Oswald Lutepo, to 11 years behind bars on charges of conspiracy and money laundering. Lutepo is accused of siphoning about $9.3 million from government coffers, according to VOA News. The Cashgate scandal, which broke in 2013, has outraged donor countries, causing them to demand audits and withhold $150 million of aid to Malawi, where 40 percent of the annual budget is donor-funded. Mutharika, who took office in May 2014, said his country has lost nearly all its donors for budgetary support, excluding the African Development Bank. Mutharika said his government is working to reform economic laws to attract investors, but the current environment keeps trade freedom in Malawi below the world average. The nation’s financial sector is also underdeveloped, the labor market is inflexible and business regulations remain some of the world’s most inefficient, according to the Heritage Foundation’s 2015 Index of Economic Freedom. Malawi’s Cashgate corruption scandal could give donors the perception that aid won’t actually reach those in need. But Clint Borgen, founder and president of the Borgen Project, which works with U.S. lawmakers to end world poverty and hunger, said aid dollars are actually subject to significant oversight and must go to NGOs and other groups on the ground rather than to the government. Malawi's food crisis has led to chronic malnutrition, or stunting, in children. Dollar signs can’t reverse the permanent damage done to a child’s body and brain by stunting, which can impact future economic productivity. 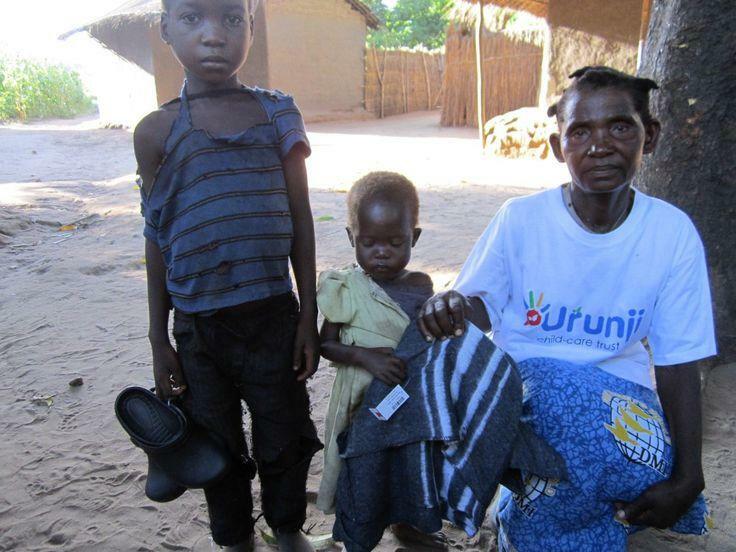 Four out of every 10 children in Malawi suffer from the condition, according to the United Nations World Food Program. Stunting drags down performance at school and later in life at work. It also puts children at higher risk of dying from infectious diseases, which results in a loss of human capital. A recent report by the Malawian ministry of finance, African Union Commission and the United Nations World Food Program found that almost 60 percent of the nation's current working-age population in 2012 had suffered from stunting when they were children. This population achieved, on average, lower schooling levels than those who did not experience growth retardation. Stunting costs Malawi nearly $600 million each year, the study said. Malawi’s central bank said last week the economy is expected to grow by 5.4 percent in 2015 and 6.5 percent in 2016, with continued positive growth in most industries. Still, the country’s currency continued on a downward slide against major foreign currencies in September, and Mutharika said Friday the economic outlook appears bleak because of the ongoing food crisis. Malawi’s fragile economy could expand if aid donors provide long-term, on-the-ground support in education, agriculture and health to tackle the root causes of food insecurity and child malnutrition, experts and locals said. Apart from emergency assistance, Malawian villages need better access to water, and farmers need irrigation systems and diversified crop, so they have viable options if their staple maize harvest fails. Children need support to stay in school so they can get better jobs, earn higher wages and contribute to the economy. Maliseni, who founded Urunji Child-Care Trust in the capital Lilongwe in 2006, provides meals for 3,000 children at three different schools in Malawi each day. The children, he said, are clearly starving and stunted with short, thin bodies, brittle hair and protruding bellies. Some are so mentally withdrawn due to hunger, they can’t even smile. How Did Malawi President's Trusted Aide Become A Billionaire?